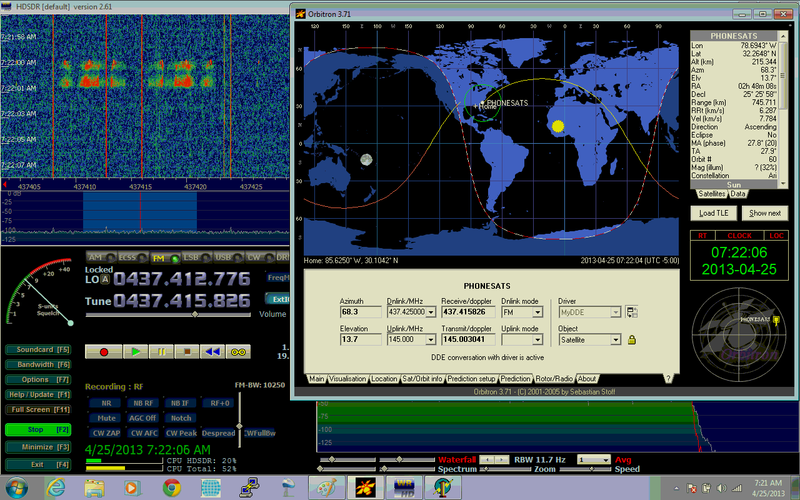 Published at 1280 × 800 in PhoneSats and SDR Fun – Build your own Sat Station Cheap! Posted on April 25, 2013. Bookmark the permalink. Leave a comment.